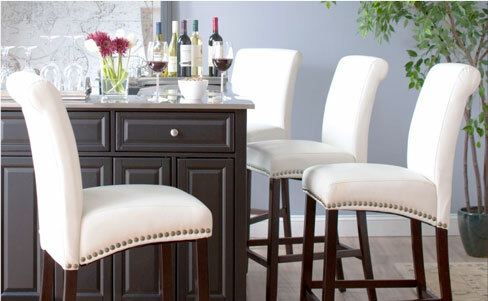 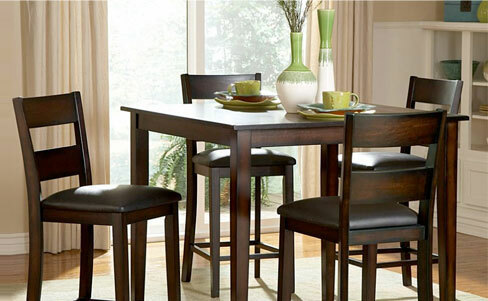 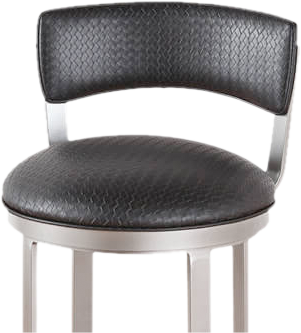 The Douglas Casual Living Joan Wooden swivel bar stool is very sturdy and a pleasure to sit in. 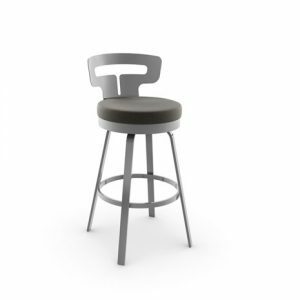 The quality bar stool is available as shown in a stunning walnut wood finish and a complementing neutral bonded leather upholstery. 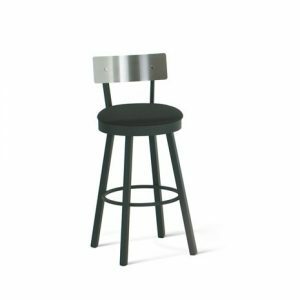 Bar Stool inside seat 18¾w x 18d, inside arms 18¾”, outside arms 22¾”. 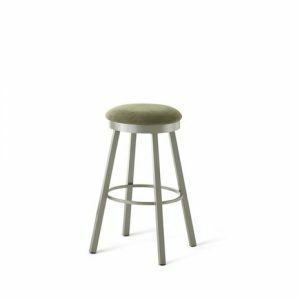 Minor assembly required Wood Bar Stool Model D8520WALB316-CDS388AW.